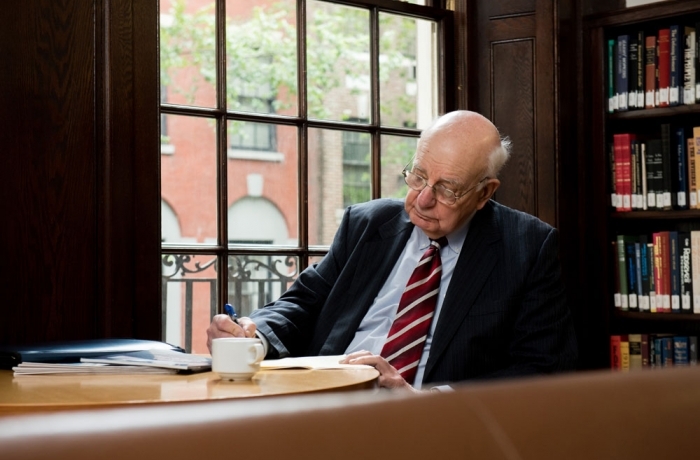 The mission of the Volcker Alliance is to advance effective management of government to achieve results that matter to citizens. We envision a public sector workforce with the experience, preparation, and commitment to ensure government—local, state, and federal—delivers with excellence. Government should be responsive to its citizens, transparent in its operations, accountable for delivering on its promises, and visibly held to the standard of robust and unbiased measures. Public service is a high calling, and that it is critical to engage our most thoughtful and accomplished citizens in service to the public good. Government functions best when its system of civil service is independent, stable, and staffed by civil servants who are experienced and expert in their domains. Our public workforce and government institutions must be dynamic: designed to encourage innovation, leverage technology, and adapt to the needs of a changing nation in an evolving global context. The performance of our government institutions depends critically on the training and education of talented public servants, and that this responsibility is shared by our government, our institutions of higher education, and by leading institutions in every sector of society. Government must be a responsible steward of financial resources, diligent in avoiding waste, assiduous in seeking evidence to assess the effectiveness of its initiatives, and proactive in helping citizens understand the long-term sustainability of its operations.